Today we’d like to introduce you to Christy Keder and Nicholas Baucom. Nick had just completed his time with the Marine Corps and spent some quality time thinking about how he could continue to serve his military brothers and sisters as well as provide a needed service to the community. On the Marine Corps birthday, November 10th, 2008, Nick registered his domain name as well as began business operations for his vision…Two Marines Moving. 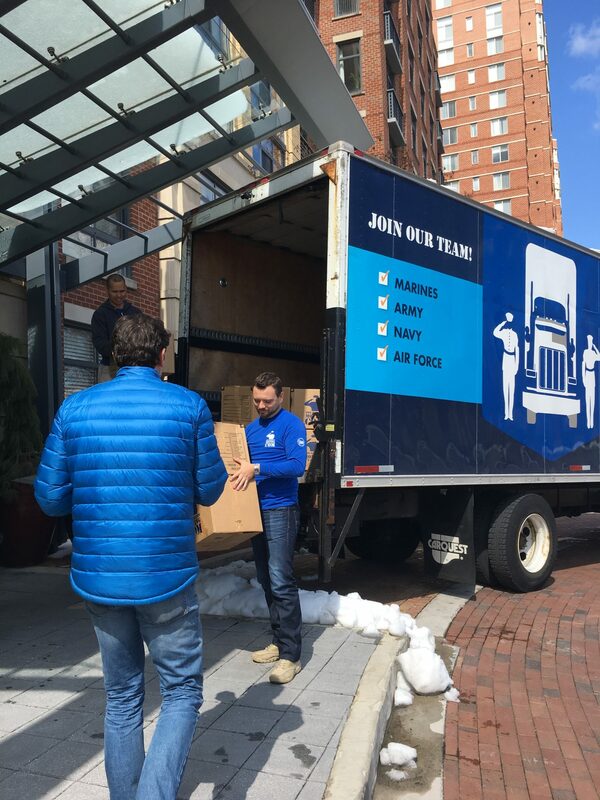 Nick worked hard to reach out to local military brothers and sisters to let them know about the opportunity to work among other veterans while providing a World Class moving service in the Washington DC area. 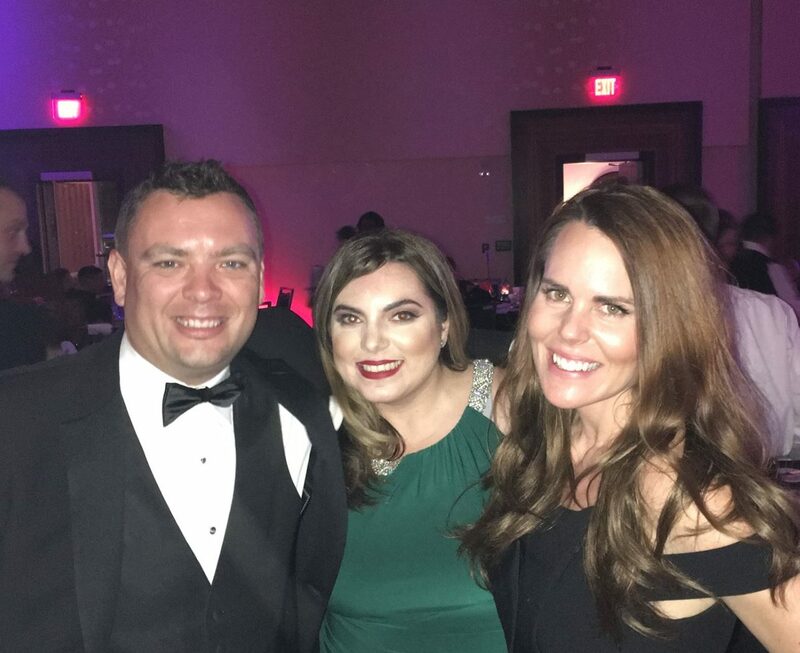 Nicks business partner, Christy, soon added to the mix by aiding in developing SOP’s to provide a service that helped educate clients in order to understand what they were purchasing as well as prepare for their moves. Christy had hired several moving companies prior to this and had experienced a myriad of unpleasant issues because of the unethical way that the moving industry operated as a whole. Together they sought to change that with their business model of simplicity and transparency in pricing, customer service and depth of pre-move planning, hiring and screening the best military candidates and Nicks application of Military discipline and precision to all layers of the organization. Nick and Christy set out to create jobs for our veterans as well as change the industry standard. Operating with the highest level of integrity is a critical component to their business success. Having completed roughly 50,000 moves in DC, Two Marines Moving established a new location in Miami, Florida in 2016. 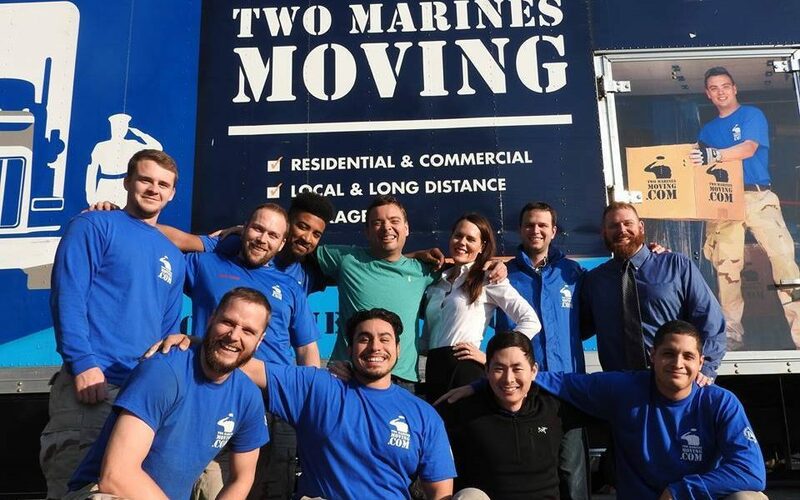 Two Marines Moving Miami is now available to serve your moving, storage and commercial needs. They look forward to serving you! If starting a business were easy, everyone would be doing it! There are obstacles to starting any business even when you have an established location elsewhere. One of the biggest obstacles for us in Miami is building awareness as well as demonstrating how different we are from other moving companies. We consider ourselves a customer service business first and foremost. Each and every client is extremely important to us. Our reputation in the DC area was built on word of mouth (and of course google advertising!). We are also a company that hires everyone as an employee so competing against companies that hire day laborers is challenging in regards to price. Our employees are our brothers and sisters and help to build the strong fabric under which our company operates. We do not have many of the problems that other similar businesses have because of who we hire. Only the best will qualify to train at our facility and make it as a mover. We recruit 54 weeks a year at both locations to keep the finest on staff. Alright – so let’s talk business. Tell us about Two Marines Moving – what should we know? Two Marines Moving is the World’s Finest Moving Company. We conduct household moves, commercial/office moves, renovation moves, store clients good and are open to serving our clients in any way possible. We are most proud of who we hire. We hire our nation’s finest military brothers and sisters. Two Marines Moving is majority veteran owned and only hires current or prior military, first responders and ROTC students transitioning into the military. Nick Baucom honorably served in the United States Marine Corps and has a long family history of military service. He has had other business ventures, is a published author and has been featured on MSNBCs Blue Collar Millionaire as well as several other spots. His business partner Christy Keder works to support the military members and has a lineage of family military service as well. She has a background in recruiting and accounting and sales and enjoys getting involved in community projects that help enable the growth of others. Together Nick and Christy enjoy growing their operation in the spirit of service. Everything sets us apart from the others. How we operate, how much attention we give to every move, how much time we spend in the estimation process trying to help our clients prepare for a successful move, our employees and the camaraderie shared with our staff as well as our clients. Integrity is the cornerstone of everything we do. We are thankful for each and every client that we have the opportunity to serve! Regularly people reach out asking for business advice. The first thing that we always say is find a mentor. Oscar Wiygul of Wiygul Automotive in the DC area has been one of our most valuable resources. There are so many things that you cannot learn in business school that you need to be prepared for as an entrepreneur. Oscar has regularly delivered information and strategies to us that have helped us achieve our objectives. There are several people that I, Christy Keder, have learned from in the past that I need to reach out to and thank. Several years back I worked for the Dersom brothers, Omer, Eric and Vic Dersom. They owned a lamp business in Carson California called Energy Savers Unlimited. While they may not know it, the things that I learned from each and every one of them, directly and indirectly have served me throughout my career. Regularly I think back to things they said and did and model them in my own practices. Really by watching them, I generally learned how to set up and run a business. 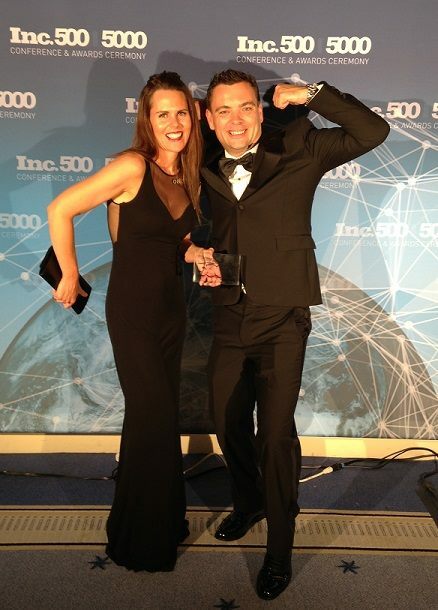 Nick, my business partner has also been an inspiration to me. Working in a partnership is always difficult. Watching Nick operate as well as understanding the things he has overcome to reach this point have always been a motivator for me. Together we have a drive to see our operation be the best and that shared desire has carried us through the last years. Our employees ultimately continue to inspire us every day. We recruit so many military leaders with dynamic backgrounds that add a wealth of experience and knowledge to our operation. For them we are grateful.